Feel free to email with any questions. It would be great to hear from you. 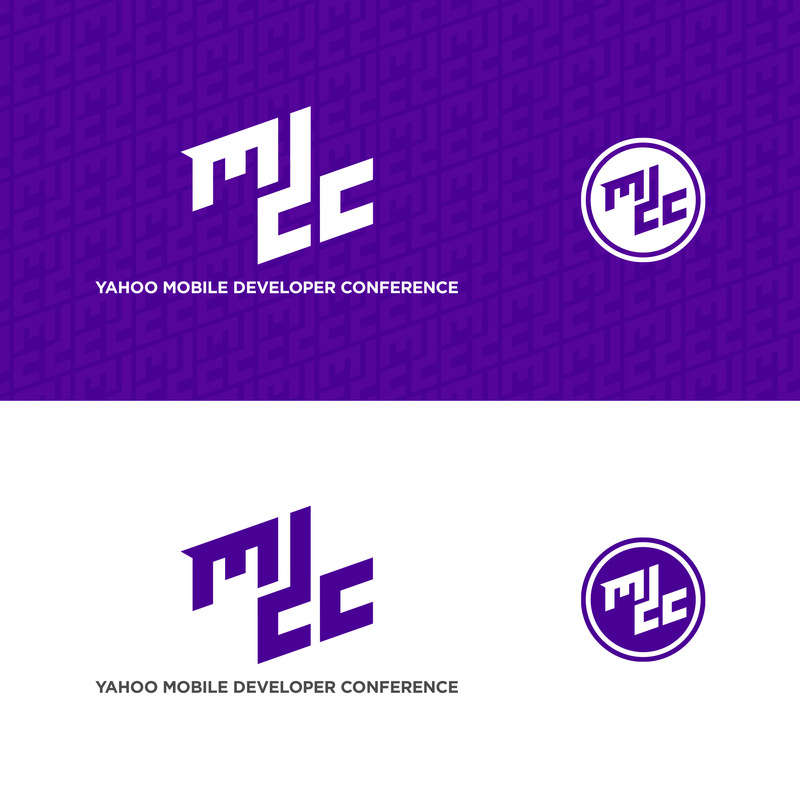 At the Yahoo Mobile Developers Conference, Yahoo announced a new suite of tools that helps mobile developers better understand their users and improve, grow and monetize their apps. 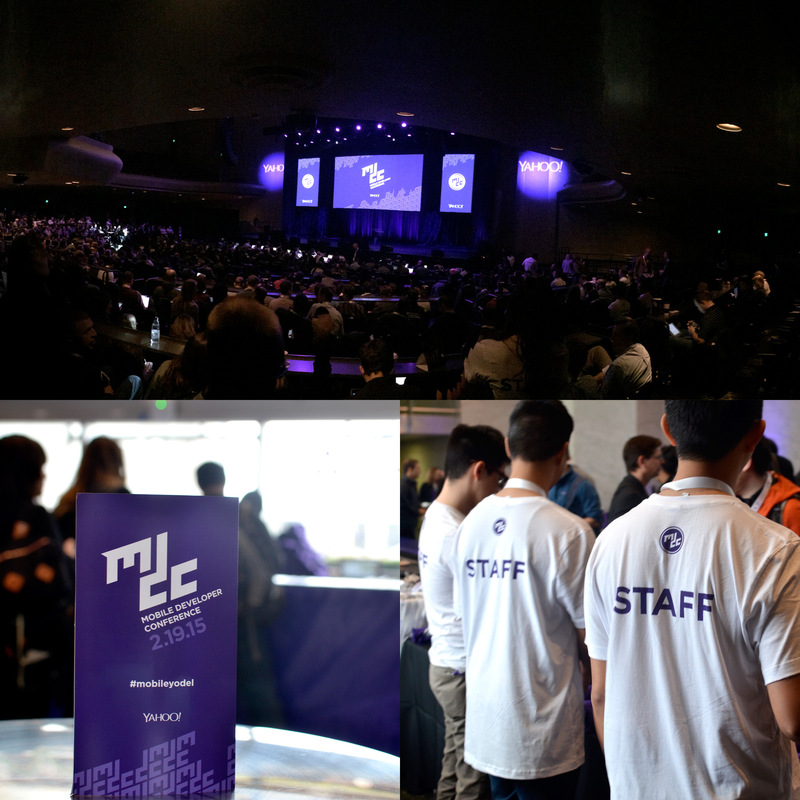 This was the first mobile conference for Yahoo and featured Marissa Mayer as the keynote speaker. 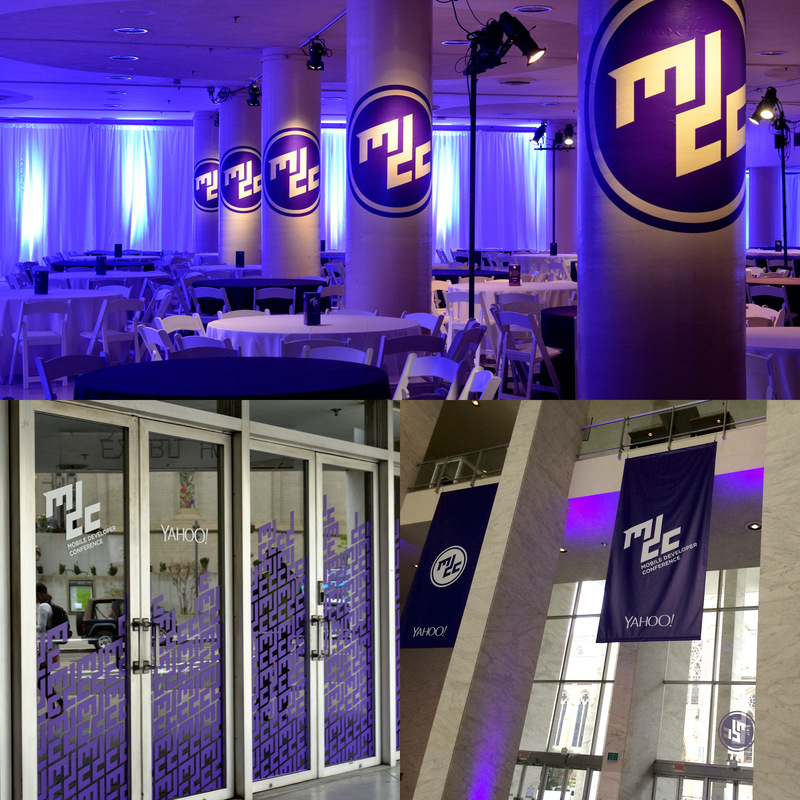 Completed work includes branding, art direction and visual design for event. Design covered everything from website assets to all on-site print deliverables. © 2014 Powder Blue Design, LLC. All Rights Reserved.